Surprise! 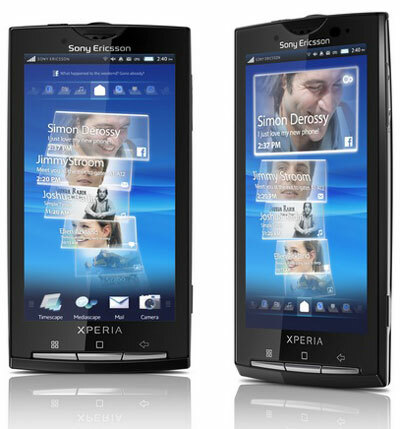 No Multitouch For The Xperia X10 And That’s Final! As the title states, it has just come to light that the Sony Ericsson Xperia X10 will not be getting multitouch as was previously mentioned. In fact at first it was stated it would not be getting multitouch, then it was and now, yet again, it is not and that is the final word on it. It seems that some companies are really having trouble relaying information these days. 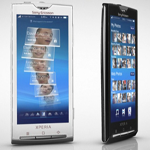 Multi-touch will not be a feature in future updates for the Sony Ericsson Xperia X10 because the device does not support multi-touch due to her software and hardware configuration. Sony Ericsson generated plenty of hype with the leaked screenshots and videos of its 'Rachel' UI on top of the Android operating system, but managed to stem the excitement a bit when it was revealed that it would be based on top of Android 1.6. X10 fans can rejoice though, because according to the blog mobiles.co.uk, a Sony Ericsson rep told them that users can expect a 'very big update' in the second half of 2010. Sony Ericsson, a well known mobile arm of the Japanese company Sony Corp and Swedish Ericsson, posted its first profit in years, following a cost-cutting measure and introduction of new phones to the market, including the XPERIA X10 - its first Android based device. Profits for Q1 2010 were EUR21 mil, compared to a loss of EUR293 mil a year ago. 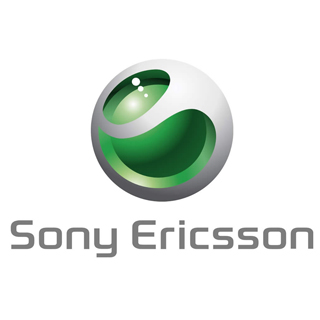 In mid-2008, Sony Ericsson started a transformation program with the aim of reducing annual operating expenses by EUR880 mil. Today the Slashgear team got their grabby (and lucky) hands on Sony's first crack at an Android phone implementation - XPERIA X10 which was announced a whopping 5 months ago on November 3rd, 2009. They go into a relatively in-depth discussion of the pluses and minuses of Sony's new child which I will summarize in a few bullet points for the busy crowd. 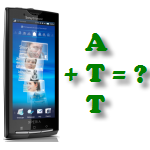 Of course, we all know HTC's take on Android resulted in Sense, which ended up causing months of delays and preventing users from upgrading their operating systems to Android's latest revisions (just think of the Hero that skipped 1.6, 2.0, and still doesn't have 2.1, though it's promised soon).